The risk is inherently invited to every commute, new connection, vulnerable moment, conversation. What we can choose to carry with us is courage, faith, and the strength to look only at the beauty which is only visible from the middle of the bridge and not give power to the sharp rocks at the bottom of the gorge. 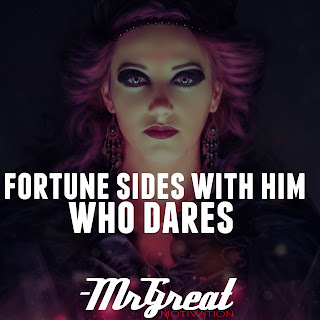 Fortune excels with him who ventures. 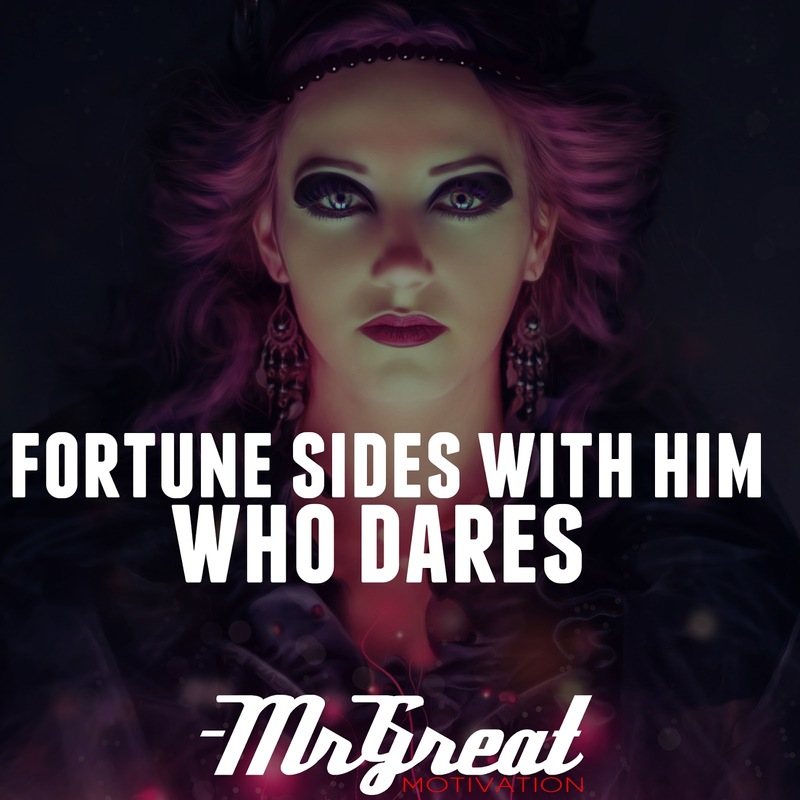 It’s an adroit way of stating that great luck doesn’t come to us; we go to it by taking ventures. Life is all about taking risks. And we willingly take chances every day. Every time you go to sleep, you risk not waking up! But you go ahead and do it anyway. Safety can never depend on outside things and circumstances. It only comes from within. If we want to fly badly enough, we will be willing to give up being a caterpillar. Turtles can’t advance without sticking their necks out, and neither can we. The only price of admission is the willingness to take risks. Reptiles have to discard their skin before they can grow. We, too, have to shed our skin, the skin called our comfort zone. We avoid changes. We dislike breaking our habit. We despise trying something new because anything was not used to doing is painful. Would you like to know your future? If your answer is yes, think again. Not knowing is the greatest life motivator.